This chapter contains the Welcome to East Africa, East Africa’s Top 16, Need to Know, If You Like..., Month by Month, Itineraries, Safaris, Gorilla Tracking, Travel with Children, and Countries at a Glance chapters from Lonely Planet’s East Africa guidebook. Your journey to East Africa starts here. You’ll find the tools to plan your adventure: where to go and when, how much to budget, plus in-depth info on choosing your safari. 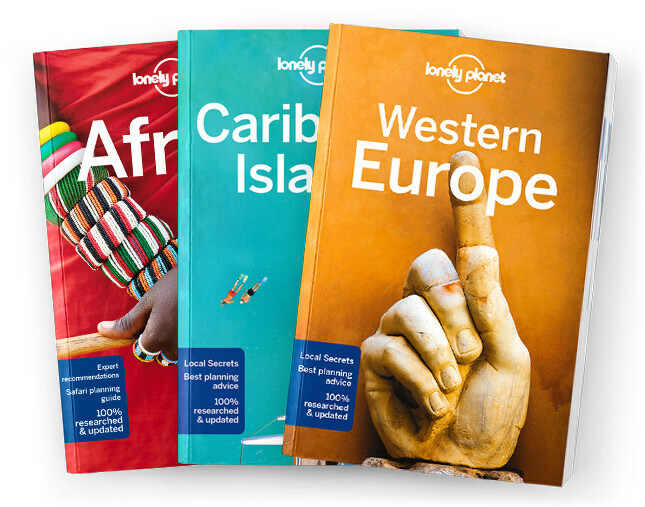 Coverage includes: Welcome to East Africa, East Africa’s Top 16, Need to Know, If You Like: Primates, Big Cats, Rhinos & Elephants, Hiking & Trekking, Islands, History & Ruins, Beaches, Diving & Snorkelling, Creature Comforts, Month by Month, Itineraries, Safaris, Gorilla Tracking, Travel with Children, and Countries at a Glance.